Lynn C. Hooper was born in July, 1940, on a farm near Jonesboro, Arkansas. The second child of John and Maribell Hooper, Lynn had an older sister, Doris. As a young man, he developed a powerful fascination with automobiles and aircraft. His father worked various jobs, and during Lynn's first eight years the family moved six times. Lynn's motivation to work got him a driver's license when he was fourteen years old, enabling him to find part time work at a local service station. After graduation from high school in Jonesboro, he went on to Arkansas State University, where he spent four years in Reserve Officer Training (ROTC). Hooper was commissioned a Second Lieutenant in the U.S. Army upon graduation from ASU in 1962. He then attended the Army's Artillery Officer Basic Course, and earned his Aviator Wings in May, 1963. In 1964 Hooper served as a helicopter pilot in Korea and at bases on the East and West Coast. In 1965 he married the love of his life, Lexalynn, a Red Cross worker he had met while in Korea a year earlier. Hooper served in the 189th Assault Helicopter Company in Vietnam in 1967 where he was a Platoon Commander for 10 months before taking on the role of Operations Officer for an artillery battalion. In November of 1967, then Captain Hooper was in command of two armed helicopters supporting special forces on the ground. When one of his gunships was shot down, Captain Hooper stayed in the fight, suppressing enemy positions with covering fire - protecting downed crew and special forces on the ground. Staying until he had run out of ammunition, including personal weapons and smoke grenades, his determination saved lives. Because of his bravery in the face of great danger and the lives he'd helped save, Hooper was awarded his first Silver Star. 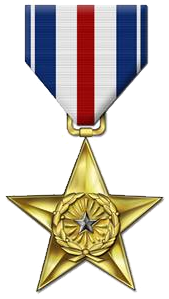 A few short weeks after earning his first Silver Star, Hooper earned yet another when his gunships discovered and engaged hidden enemy machine gun and sniper positions. Running low on ammunition, Hooper rearmed and led his gunships back into the fight to engage enemy heavy gun emplacements. He sustained severe damage to his aircraft and was forced to return to base, where he acquired another helicopter and immediately rejoined the fight. His bravery under heavy enemy fire provided for the evacuation of a critically wounded soldier. By the time Lynn Hooper ended his second combat tour of Vietnam in 1974, he had flown over 1,100 combat missions. After Vietnam, Hooper found time to return to school and earn a Masters Degree in Human Relations while attending the U.S. Air Force Command and Staff College at Maxwell Air Force Base, Alabama. Hooper was asked to serve at the Pentagon under the Deputy Chief of Staff for Operations and Plans as Battalion Commander until 1978. 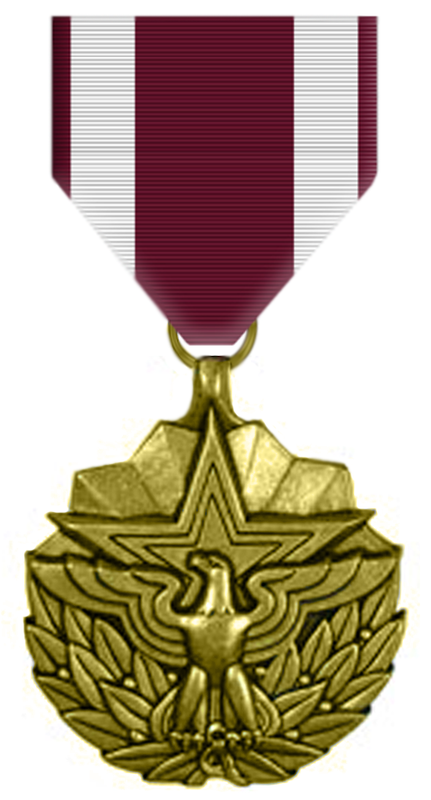 His meritorious leadership oversaw the organization and training of the 501st Combat Aviation Battalion - 1st Armored Division in Ansbach, Germany. From 1981 until his retirement from the Army, Hooper commanded and developed training and procedures at bases from Virginia to Alabama. Most of the training requirements he developed for rotary and fixed wing military aircraft are still in place today. Rising to the rank of Brigadier General, Hooper was assigned by the Joint Chiefs of Staff to represent the U.S. in a 34 Nation Arms Control Negotiation in Vienna, Austria, which produced an agreement between the nations at the Paris Summit in 1990. After 28 years, Hooper had earned countless awards for meritorious military service, and was inducted into Arkansas State University's Hall of Heroes. Hooper was awarded 2 Silver Stars, 2 Legion of Merit Medals, 4 Distinguished Flying Crosses, 2 Bronze Stars, 3 Meritorious Service Medals, 3 Army Commendation Medals, the Purple Heart, and an Air Assault Badge. After retirement from the Army, Hooper served as Superintendent of the Washington Metropolitan Transit Authority, and operated a successful automobile dealership which is still in business today.